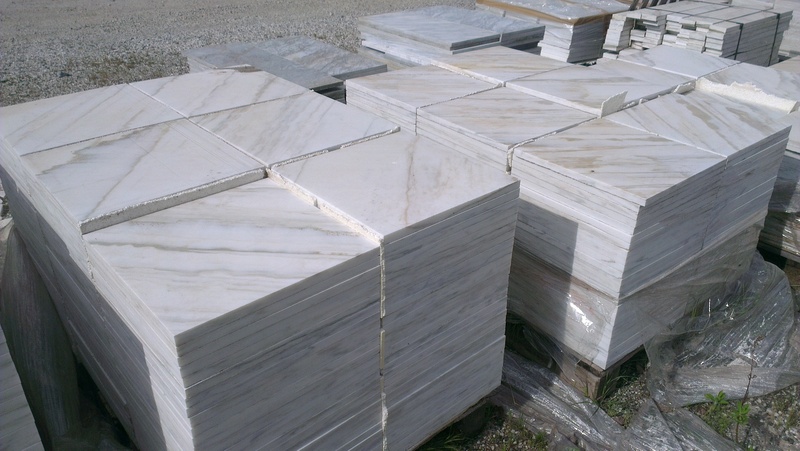 We keep considerable stocks of marble tiles in a wide selection of colours, sizes and finished. 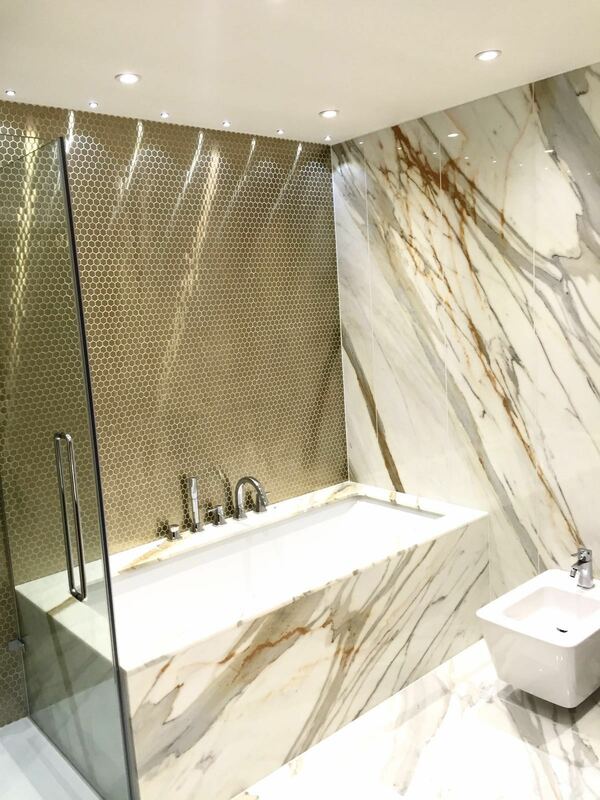 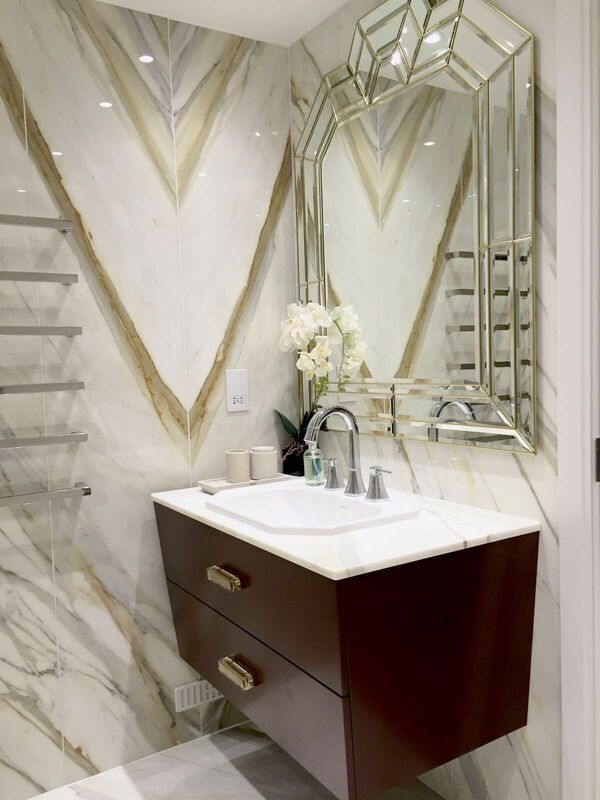 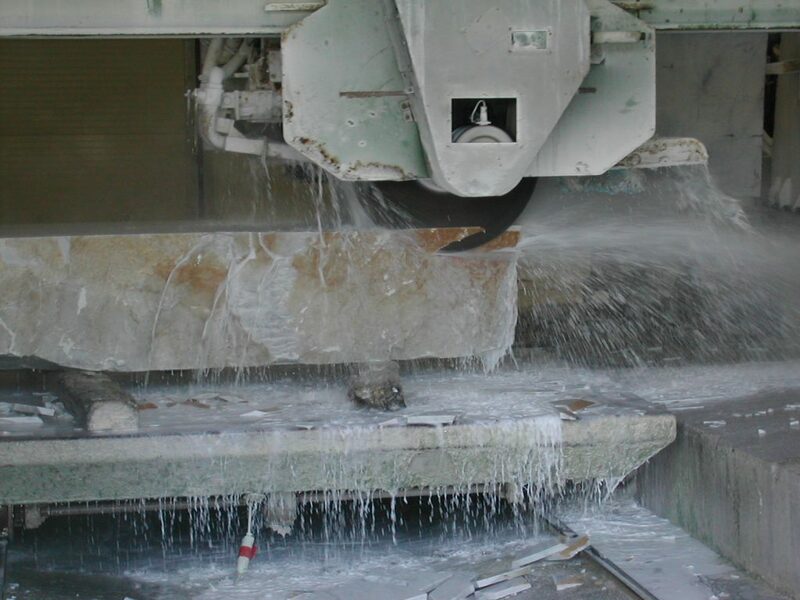 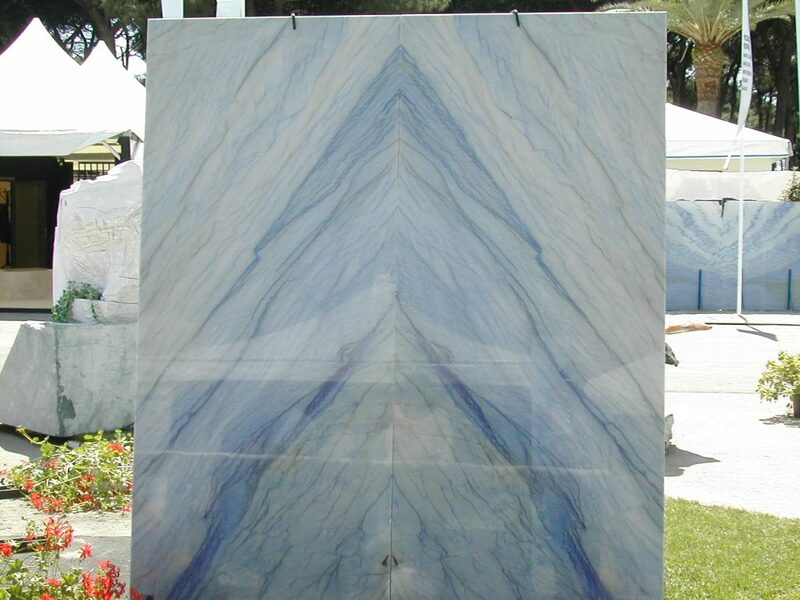 We can also produce marble tiles in special sizes and finishes. 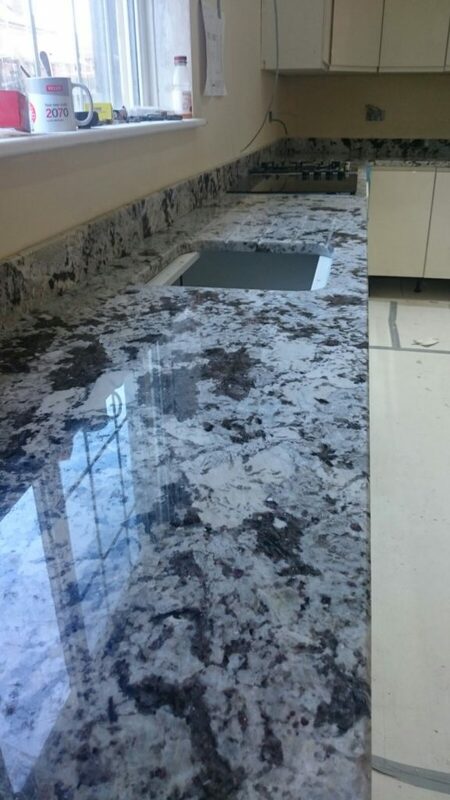 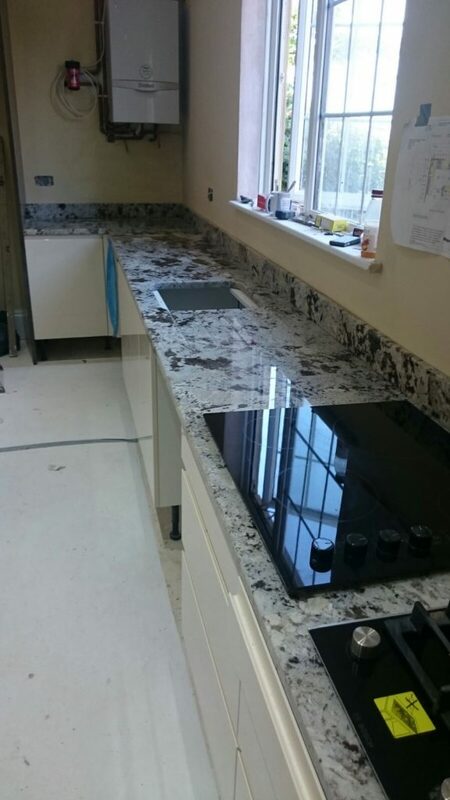 Custom produced kitchen worktops, vanity tops, staircases, skirting, tables, shower trays and many more are manufactured at our site factory. 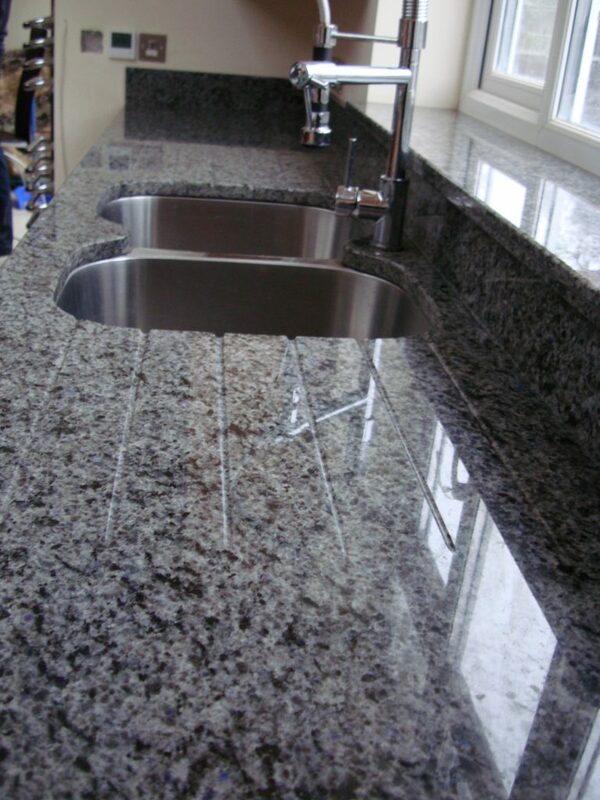 A wide selection of granite, marble quartz and limestone to choose from, which are imported from different parts of the world. 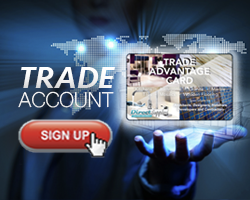 Some of these countries include Brazil, Italy, Spain, Portugal, India and Norway. 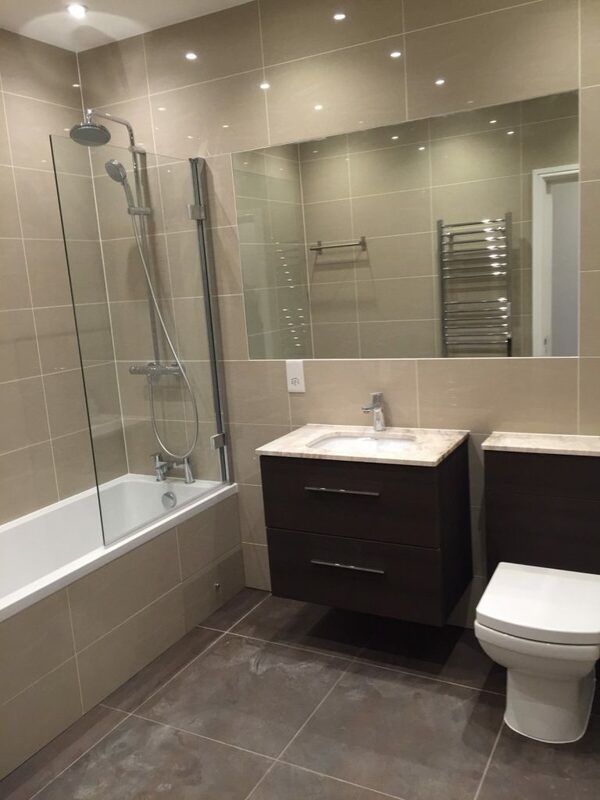 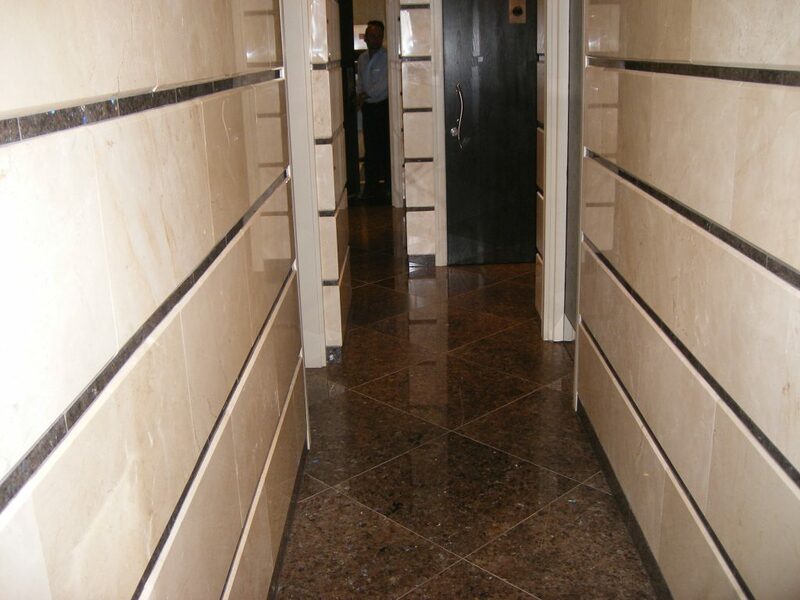 Our service includes template of the desired area and fitting of the desired product. 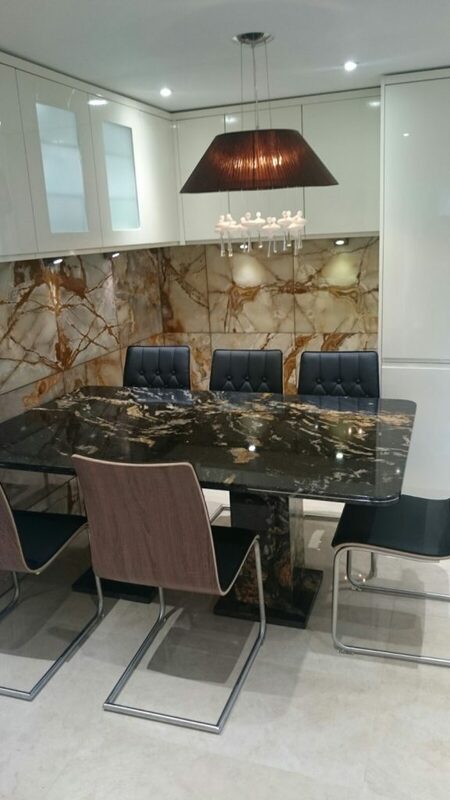 Natural stone arriving from different parts of world, Spanish Crema Marfil, Emprador and Alicante, Semi-precious stone and many more. Imported directly from Italy, Spain, Brazil, Turkey, India and others. 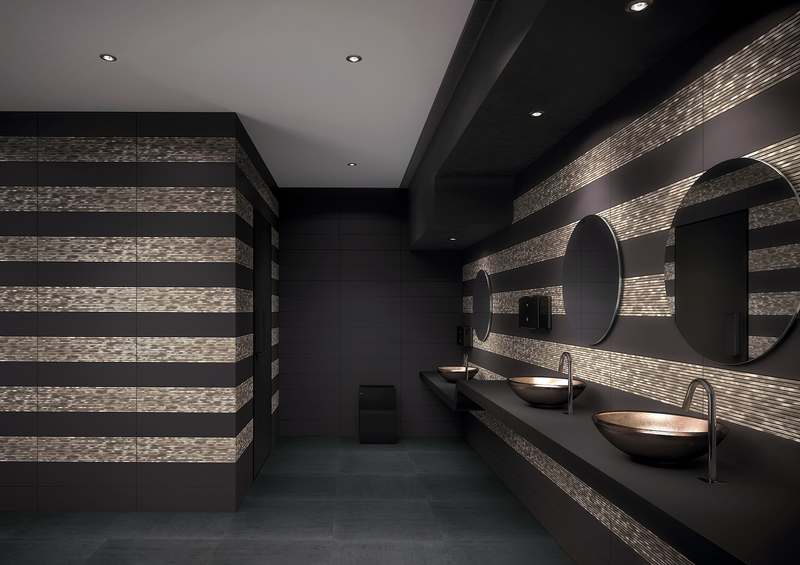 Custom sizes available for tiles, vanity top, fireplace and staircases. 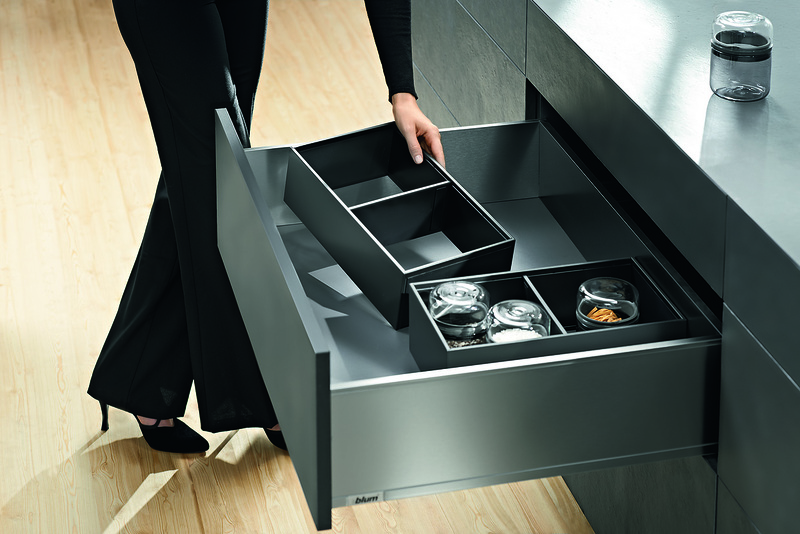 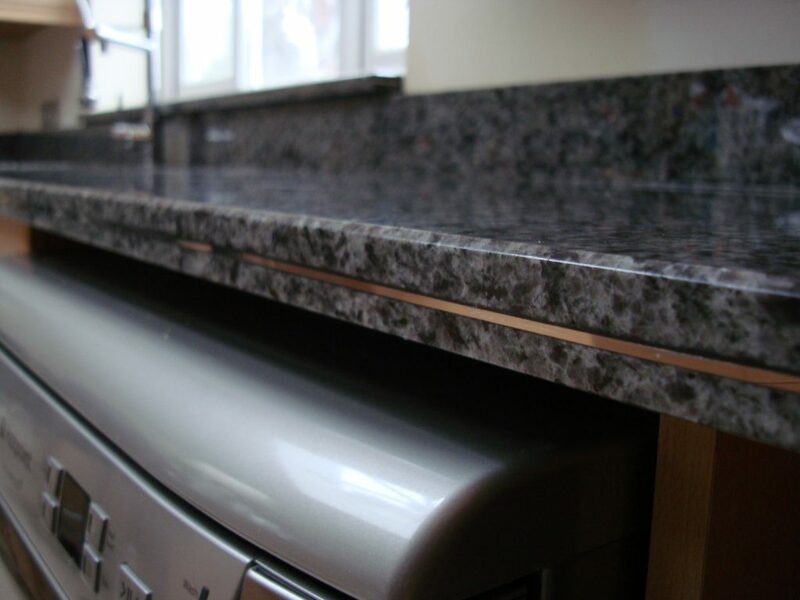 We can usually offer immediate delivery on most materials and our experienced design team can advise you further. 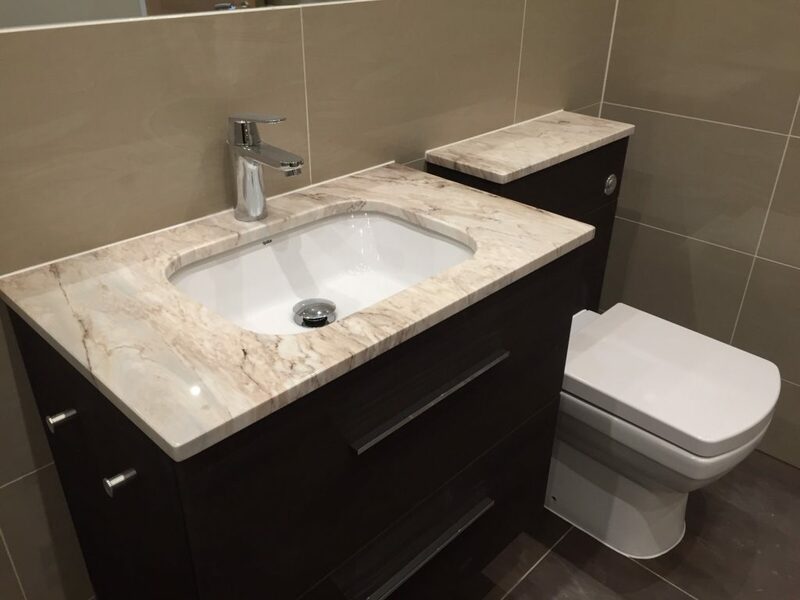 See our collection of natural materials laid in large areas before you decide. 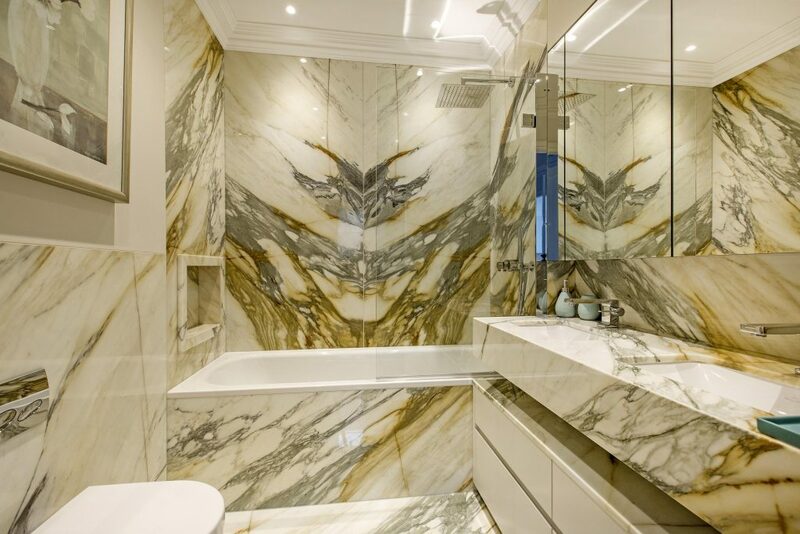 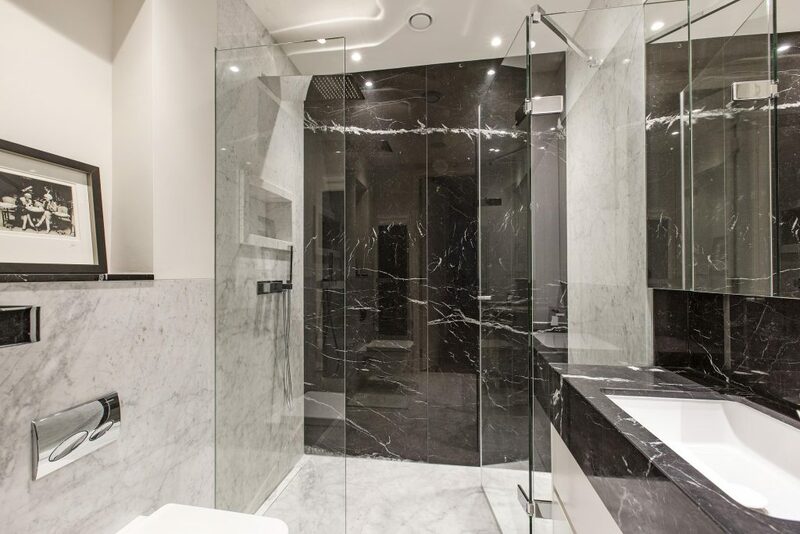 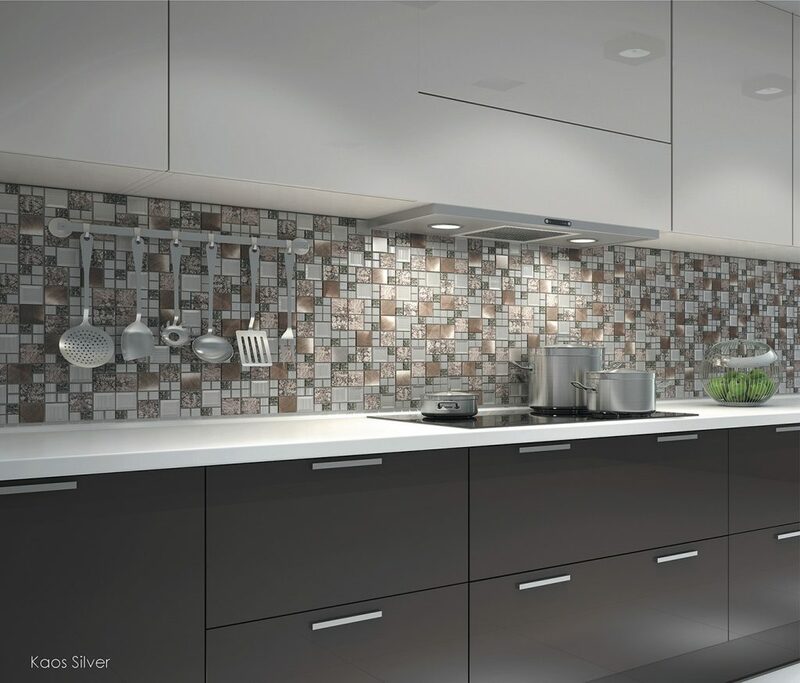 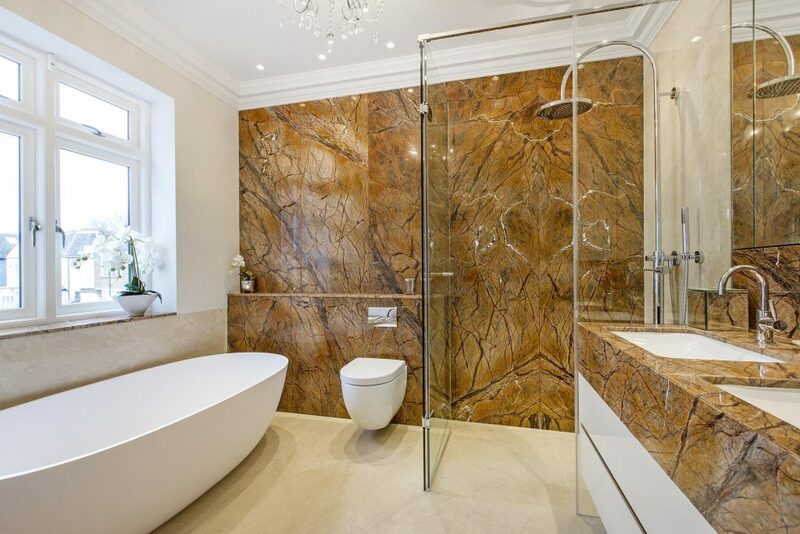 Wide range of unique natural stone and marble tiles for walls, floors, bathrooms. 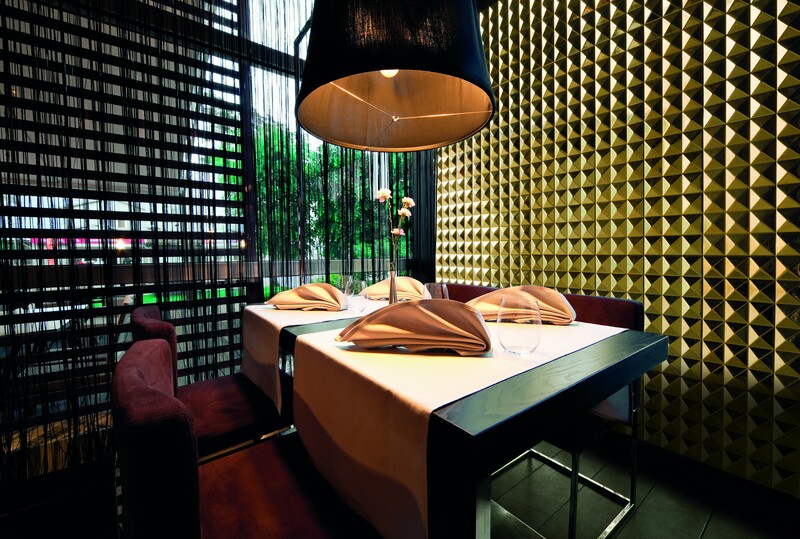 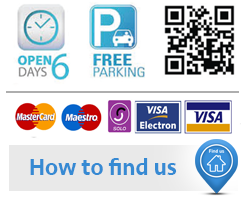 We give you great prices and service which is right for your taste and budget. 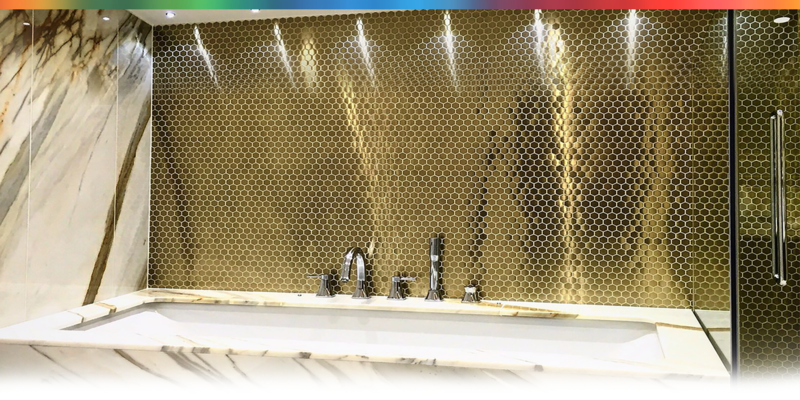 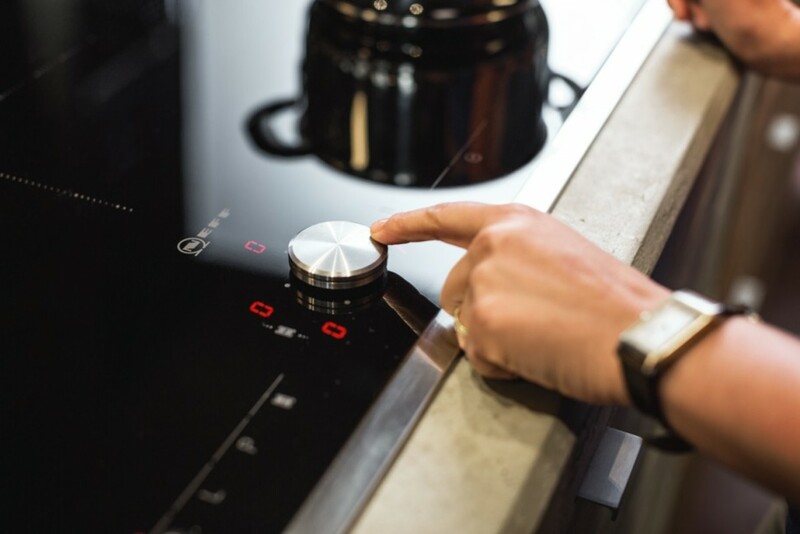 Meeting the most demanding requirements in terms of design resistance and availability from bathroom and kitchen top to floor and wall covering. 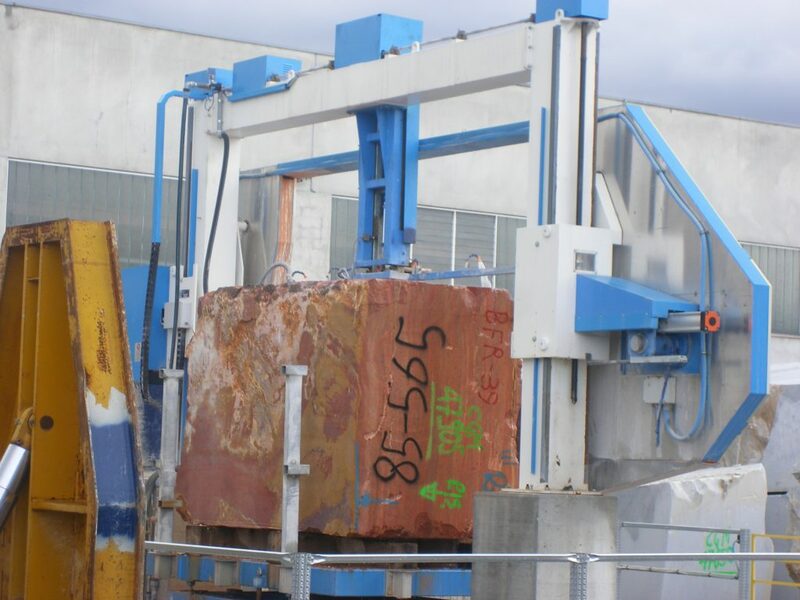 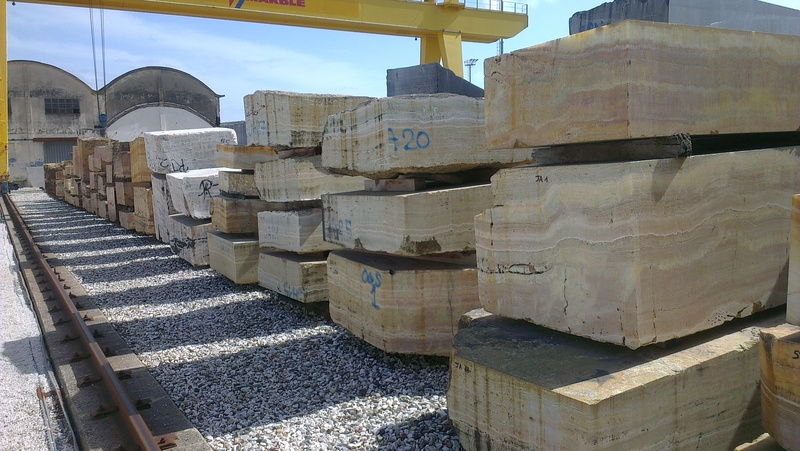 Slabs available in varying dimensions and thicknesses ideal for commercial and residential. 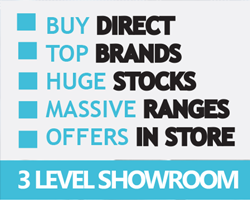 High stock levels and immaculately trained specialists we guarantee. 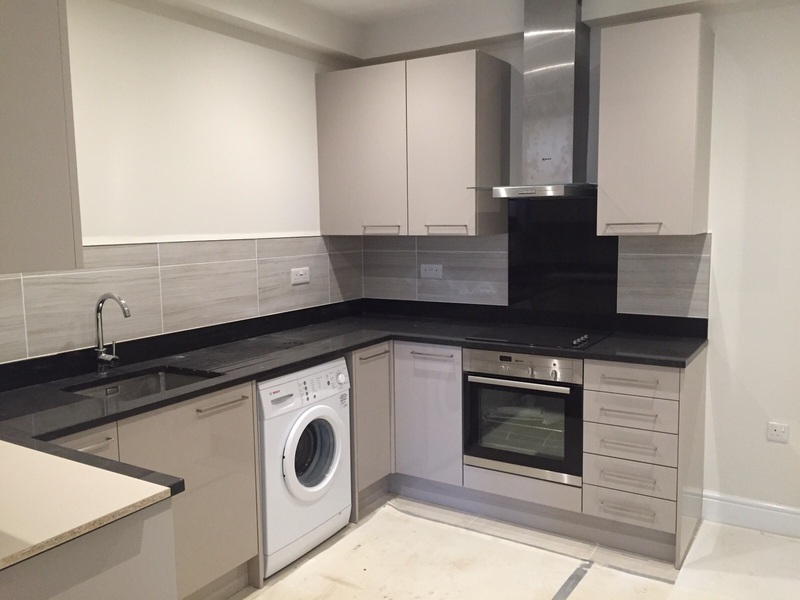 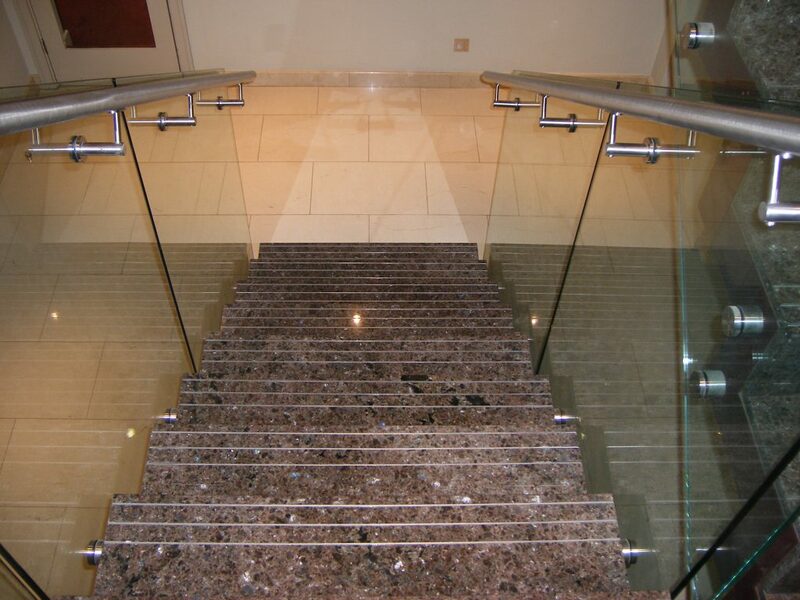 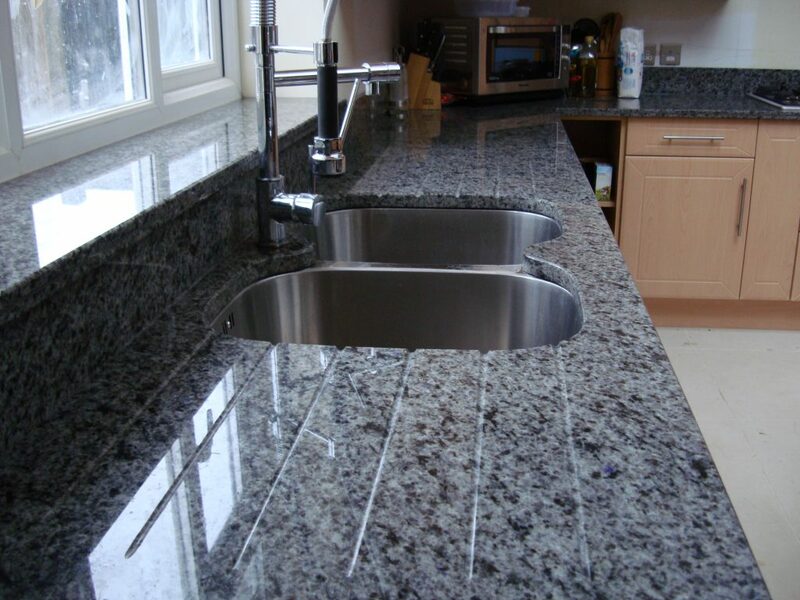 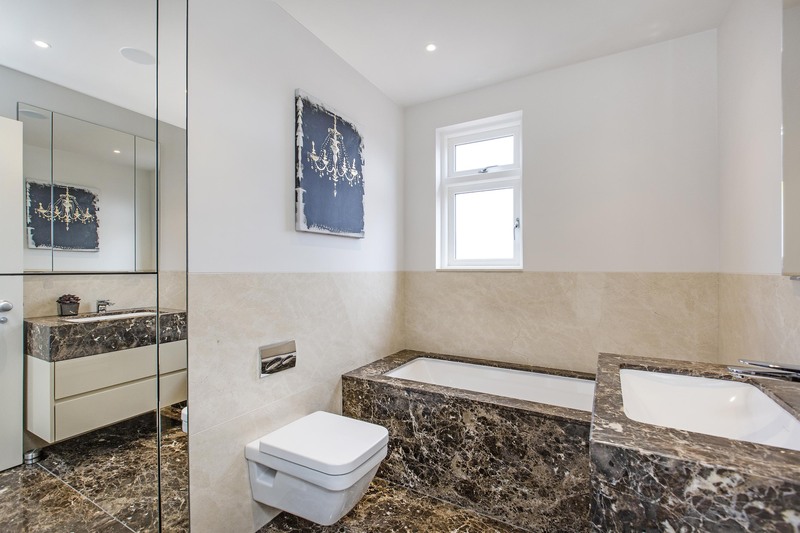 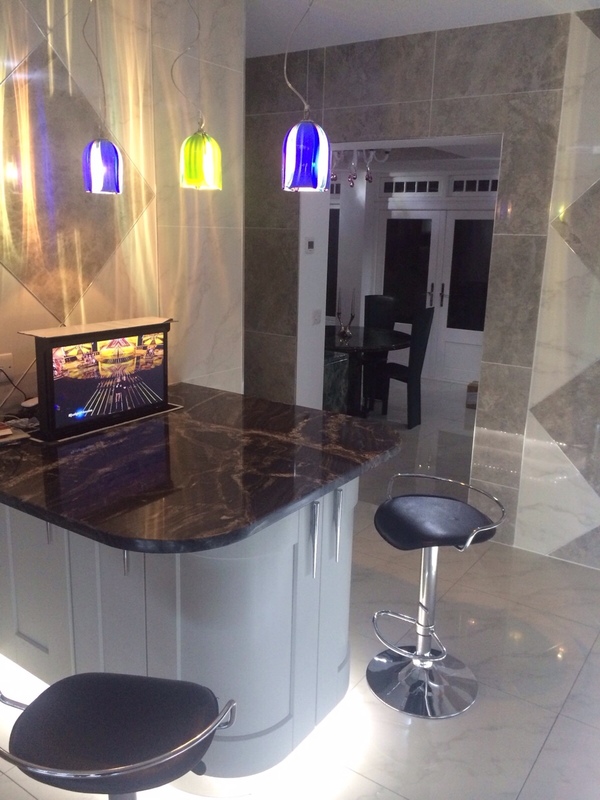 A beautiful engineered quartz stone which is practical, durable and attractive. 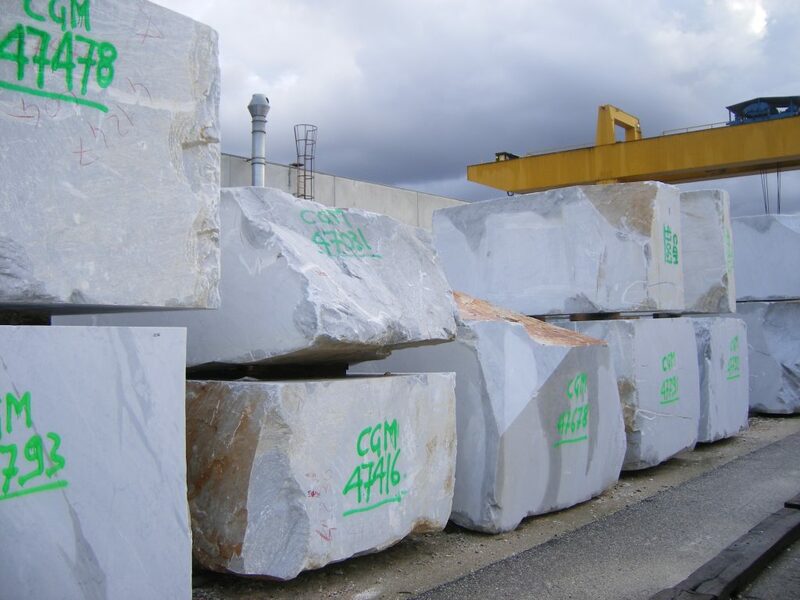 Large collection of Granites from various parts of the world. 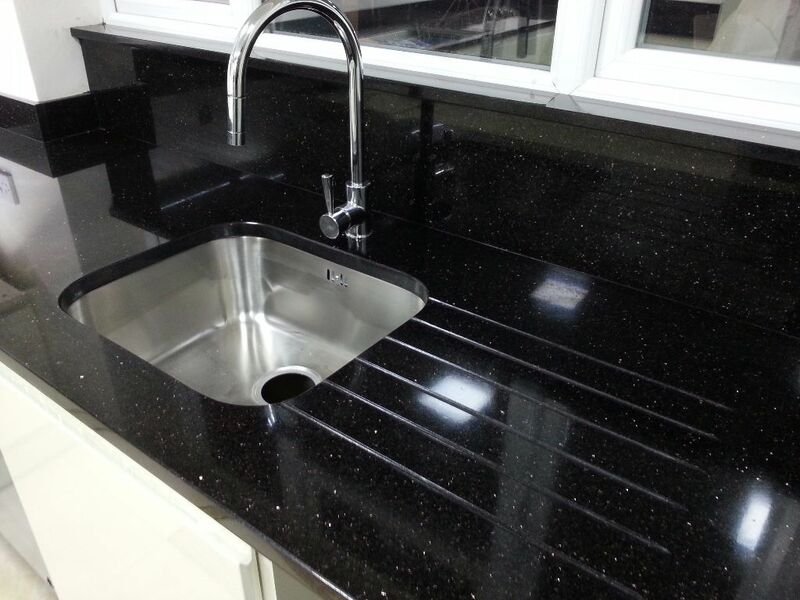 All major brand Quartz from Compac, Silestone, Ceaser Stone and Zodiac stones. 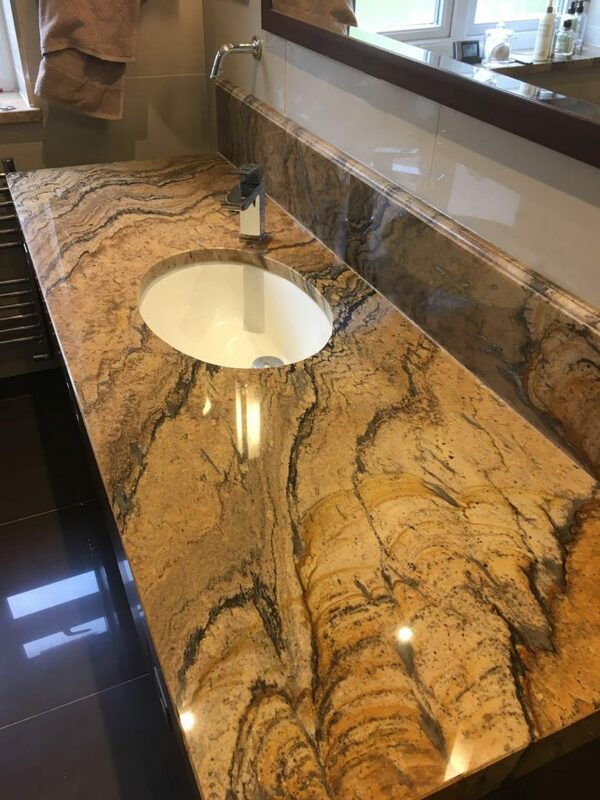 Each order custom cut from full slabs for the individuals needs including kitchen worktops, staircases, bathroom cladding and tiles.